Apple Events 2019 Keynote/Announcements: How Apple’s Media Transformation will Impact Competition? 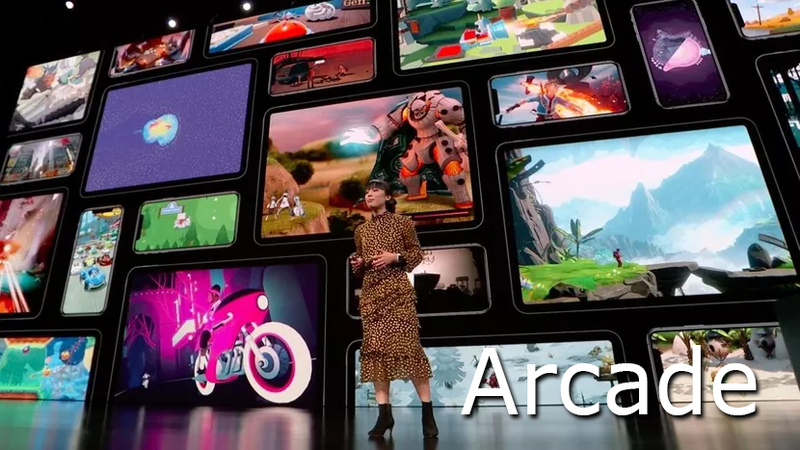 Apple’s March 2019 keynote had some impressive software announcements for the people.In fact, this is the first time that Apple will be launching itself into some of the niches, and it will be interesting to see how the company will fare in them. Here we are going to talk about some of the top announcements made by the company during the event, and how it will impact the iOS app development and Apple’s immediate competition as well. We will also discuss what this means to the future of security and how it will impact digital era (iOS app development). This is an extension to the Apple News app already present in the Apple phones. They are planning to add magazines to the application, and upgrade the app to Apple News Plus. You will have to pay a monthly fee of $9.99 to gain subscription to the news app in the US and Canada. This amount is for the entire family, with the first month being free. What is special about the News Plus? For one, you have live covers for the magazines that give you an interactive feel. Secondly, you can check for the highlighted stories that are listed on the app as blurbs. Finally, the news app will recommend the top magazines and stories for you. you don’t have to make efforts to download the new issues; they will be automatically downloaded. You can use your subscription to read up to 300 magazines, including The Wall Street Journal and Los Angeles Times. 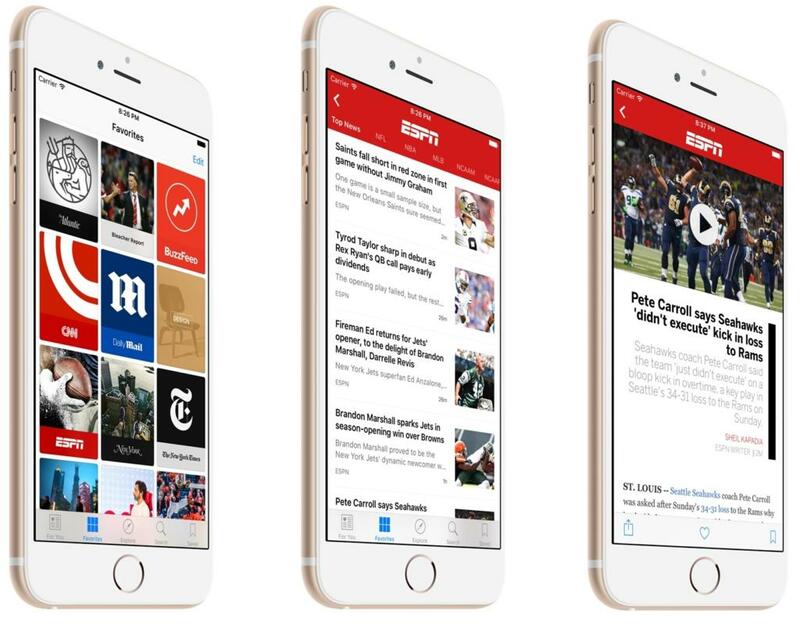 With Apple News Plus, your advertisers won’t know what you are reading, and won’t be able to target you with specific ads. Your privacy has been taken care of. While this may not seem to be an Apple like innovation, the news subscription offers the kind of security and privacy people are looking at today. You will see that most of the news subscription apps in the present times pose to be a threat to the person’s privacy, as it automatically shows off what you are reading and what you may be interested in. The next level data privacy that companies like Facebook have not been able to maintain has been instilled into the basic app in Apple. With the credit card, Apple has surely made the shift in the right direction. They are trying to make way for Apple payments that are convenient and secure. Again, there is nothing unique about Apple’s approach in the credit card niche, as one can see that it has been inspired by Amazon. 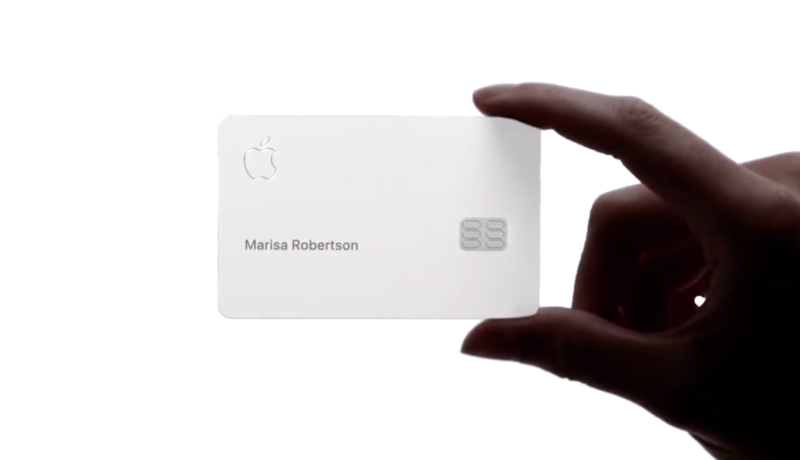 The card can be directly applied to the iPhone, and gets stored into the Apple wallet, once the iPhone approves the card. From checking statements to knowing the available balance, everything seems easy with the Apple card. What is different about the card? Well, you don’t have any CVV numbers of signature on the card. Like other cards, you don’t have any card details to look for here. The Apple card stores every information within it, like the retail purchases you have made, the locations you have visited and other purchase related details that help you keep a record of what and where you have spent your money. However, the purchase details are pretty secure, and nobody gets a whiff of the details. So, you are safe from the ad targeters. The new card also comes with a cash back offer, which is transferred to your wallet. Secondly, you don’t need to pay extra interest for making late payments, and you will have an idea as to what interest you are paying for the amount of purchases made. If you own an Apple TV, this news is for you. Till now, you were either supposed to download a 3rd party app or try something entirely different, if you wanted to see the channels on Apple TV. Things have changed now. You can subscribe to the channels like HBO, PBS etc. 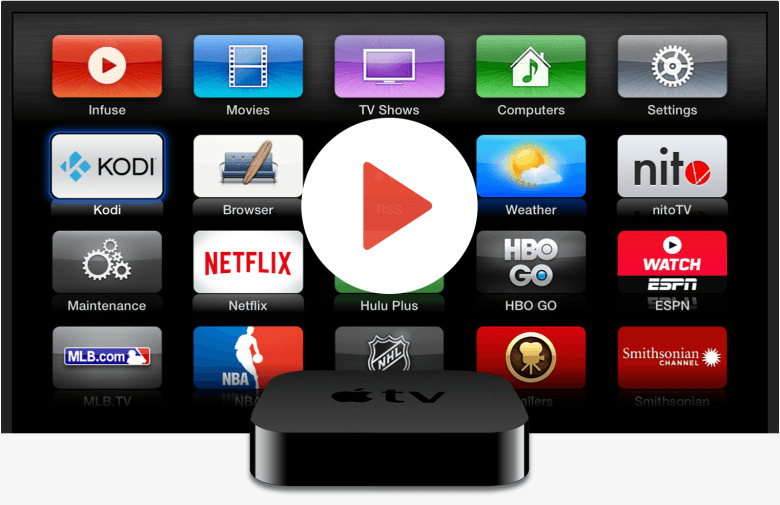 on Apple TV directly and pay for the channels you are subscribing. Apart from this, the Apple TV app will also get an upgrade, which can be accessed through Mac, and other smart TV options such as Roku and Amazon Fire TV. Now you can avail subscription based gaming services through Apple Arcade. The idea is to boost gaming on the Apple devices, specifically iPhone. You wont need the traditional gaming sets like PlayStation, Xbox to play these games. The app store would include more than a 100 games specifically designed for the iOS. The games will be available offline as well. » How the future will be shaped? Apple’s announcements, as we have already discussed, may not come across as an innovation to the people concerned. However, if you look at it in detail, you will notice that the company is slowly spreading its wings across different niches, and planning to upgrade the security issues that the niche is facing. For instance, the marketers tend to get the private data of the people’s subscriptions, and know what they are looking for, and target their ads towards these people. However, it bugs the people, and they tend to move out of the subscription service. Apple has understood that loyalty lies in the fact that people are given some privacy and their data is controlled by them. that’s why most of the new Apple features include storing the data locally so that this data does not reach anyone. The credit card that the company has launched will also be a direct competition to the credit cards unveiled by the banks. Acting on the security concerns shown by people, especially after the cards are stolen, Apple has decided to do away with the fine print on the card. This way, even when it is stolen, nobody can use it. This will redefine how we transact, and how we look at credit cards in the near future. It is an important announcement and innovation. Plus, getting to know everything about your card and the payments you have made online through the iPhone, offers convenience. Till date, no credit card has taken a customer-centric approach like Apple, and this will redefine convenience and experience for the end users. Apple has foreseen what the future should be like, and the media transformation announcements made by Apple see to it that the end customer’s future expectations are maintained. In fact, the announcements are in line with the security needs of the customer and what they are looking for. While Apple may not have directly made any advancements in technology such as iPhone or the iPad, this technology transformation will impact the new iPhone and how it is designed. The idea is to encrypt the new phones to meet the credit card and other subscription services launched by the company. Coruscate offers secure and highly proven solutions for iOS. We deliver iOS app development services that are key to your company and enhance the end user’s experience. Keeping ourselves updated with latest news and knowing what technology the company has released, helps us improve the new apps we will be delivering. If you have an app idea and want us to deliver on it, connect with us via email or phone.